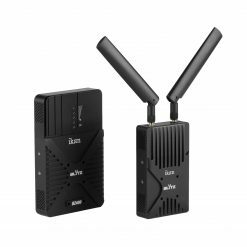 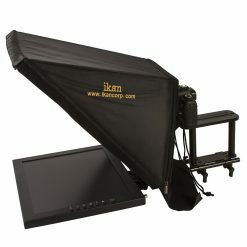 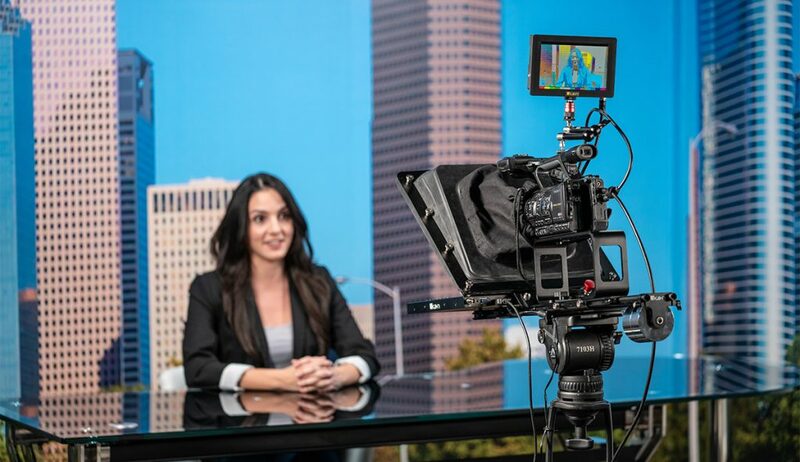 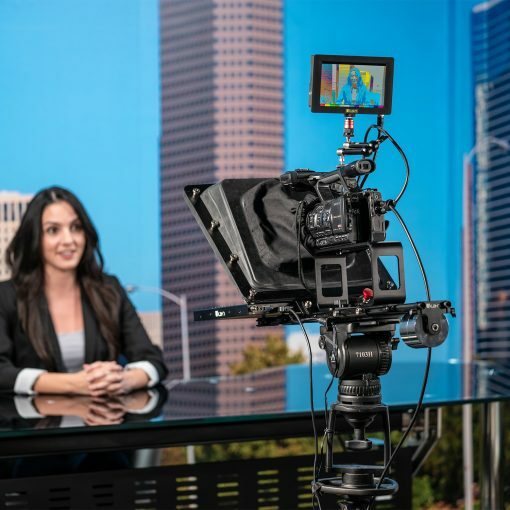 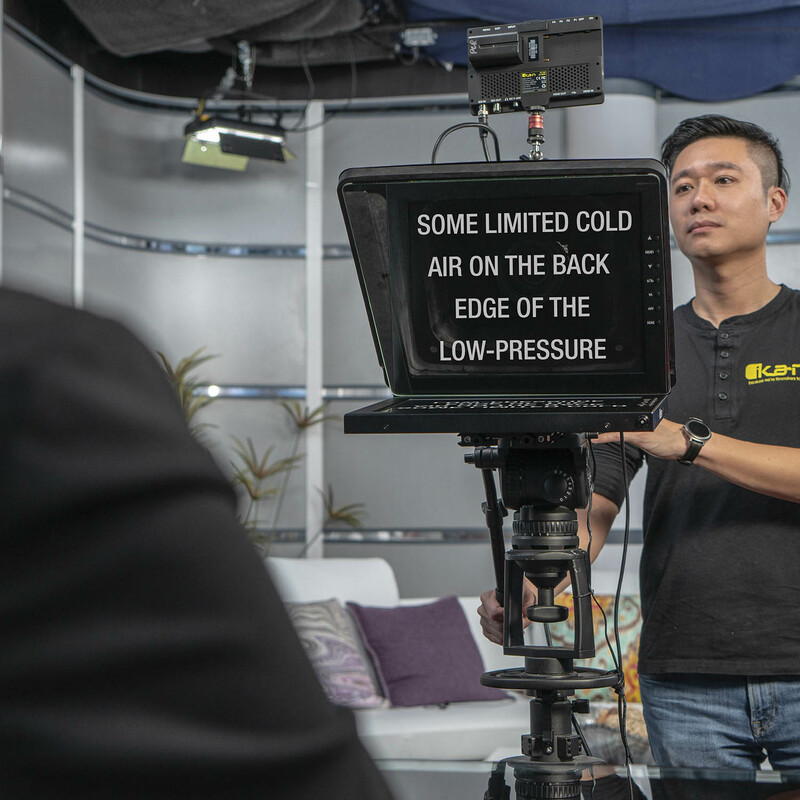 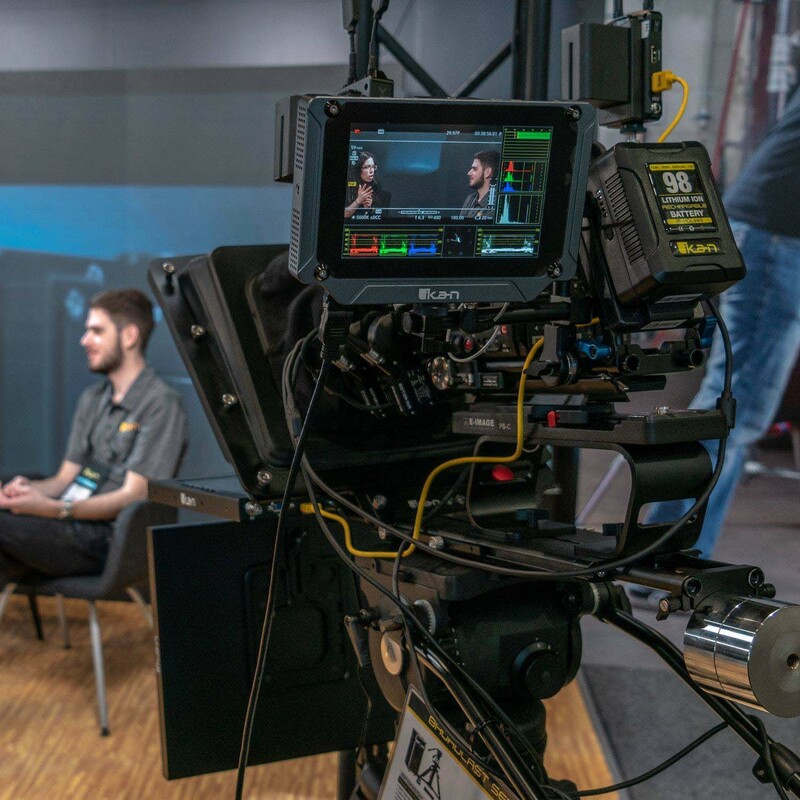 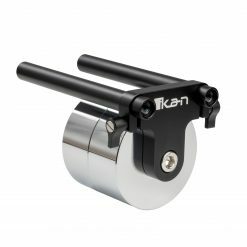 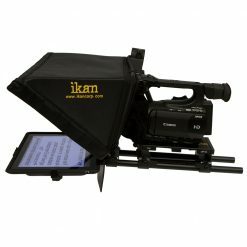 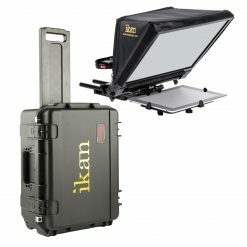 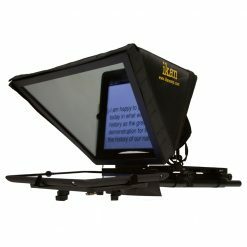 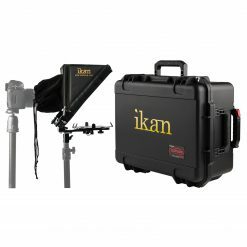 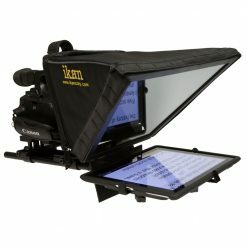 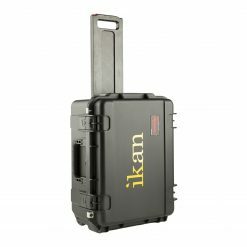 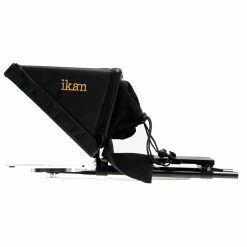 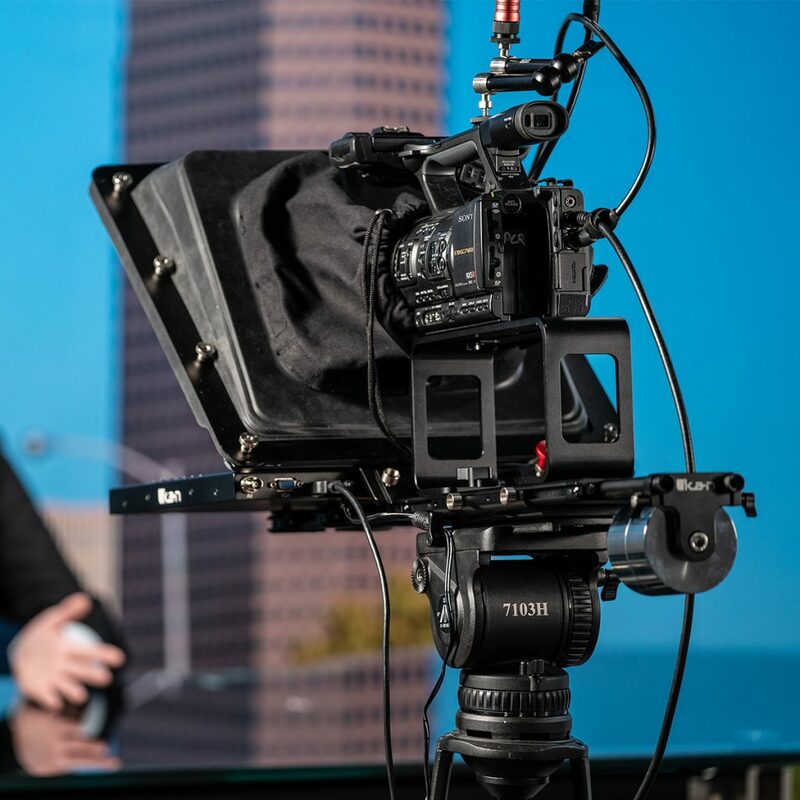 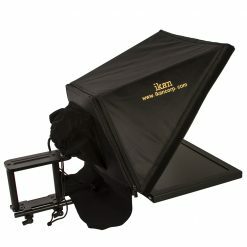 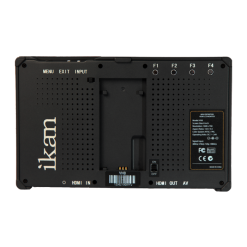 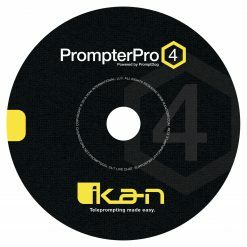 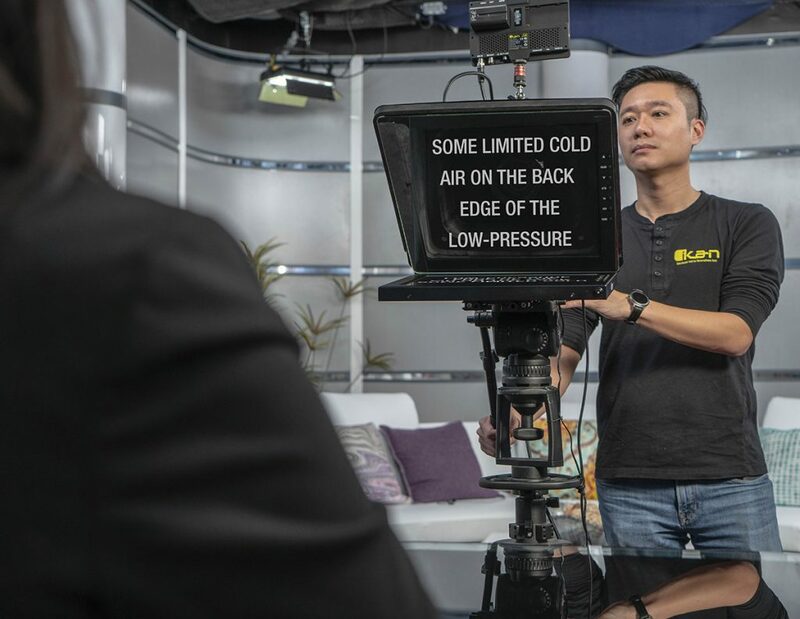 Ikan’s new professional teleprompter series is designed for a quick and easy setup to work efficiently in outside broadcast applications or professional studios. 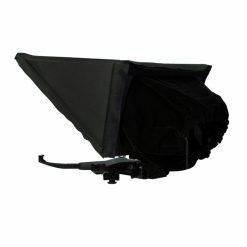 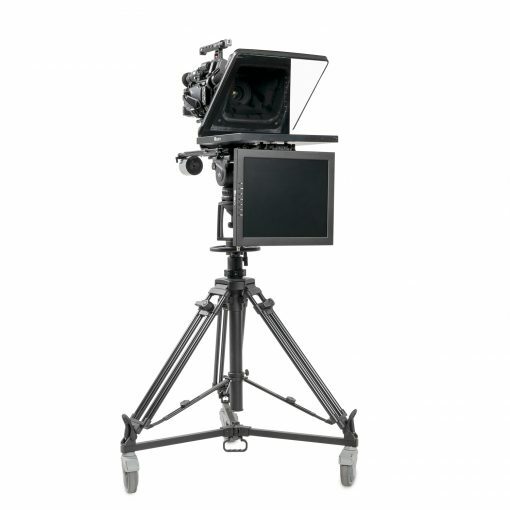 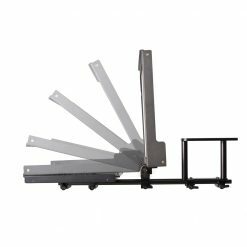 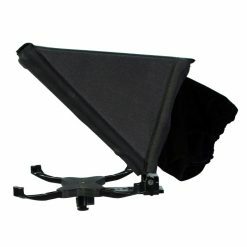 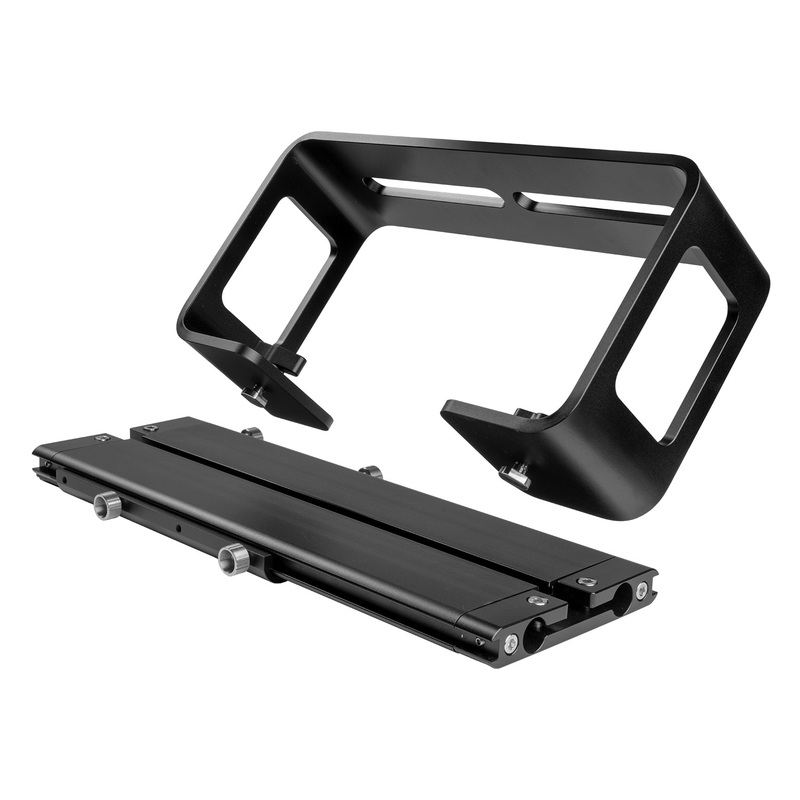 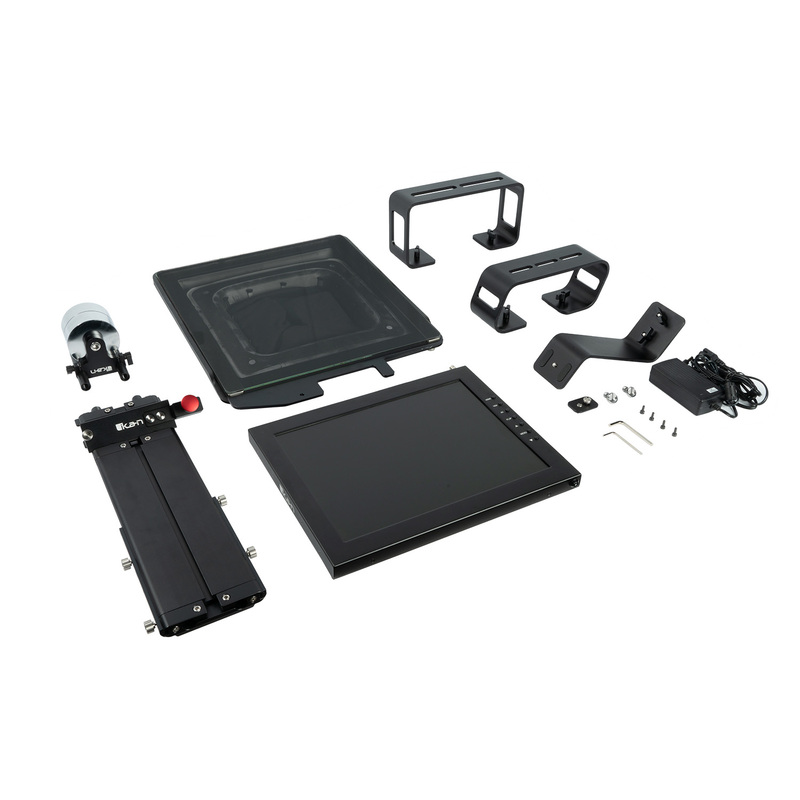 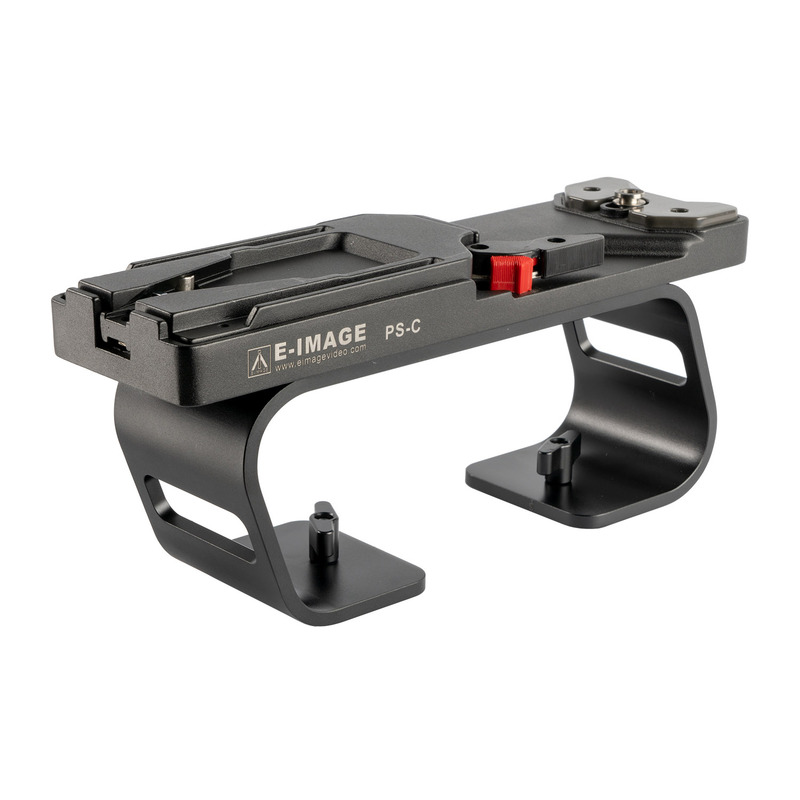 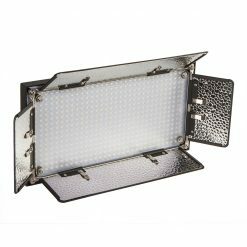 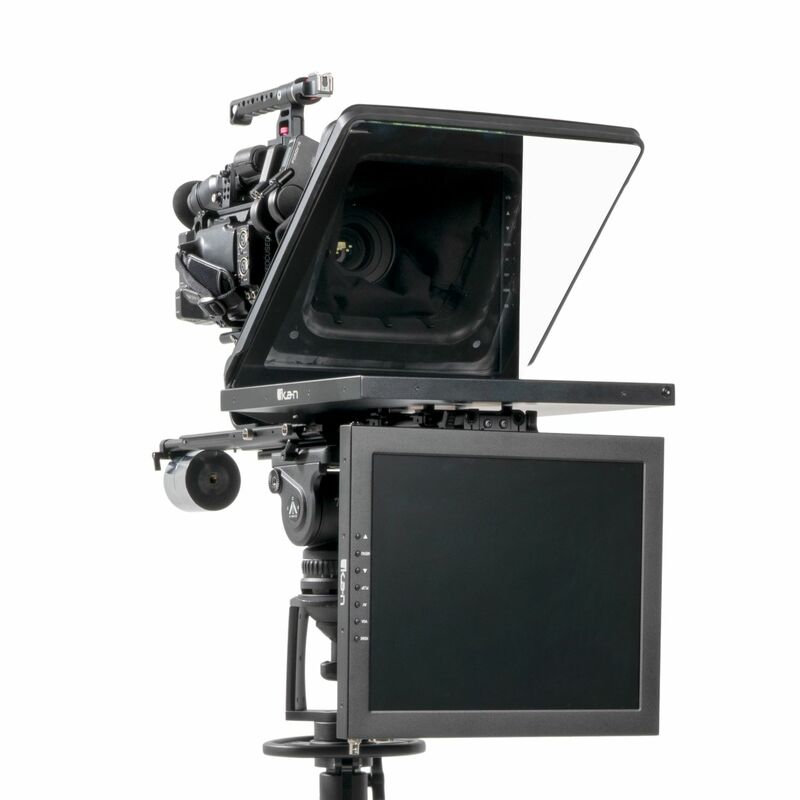 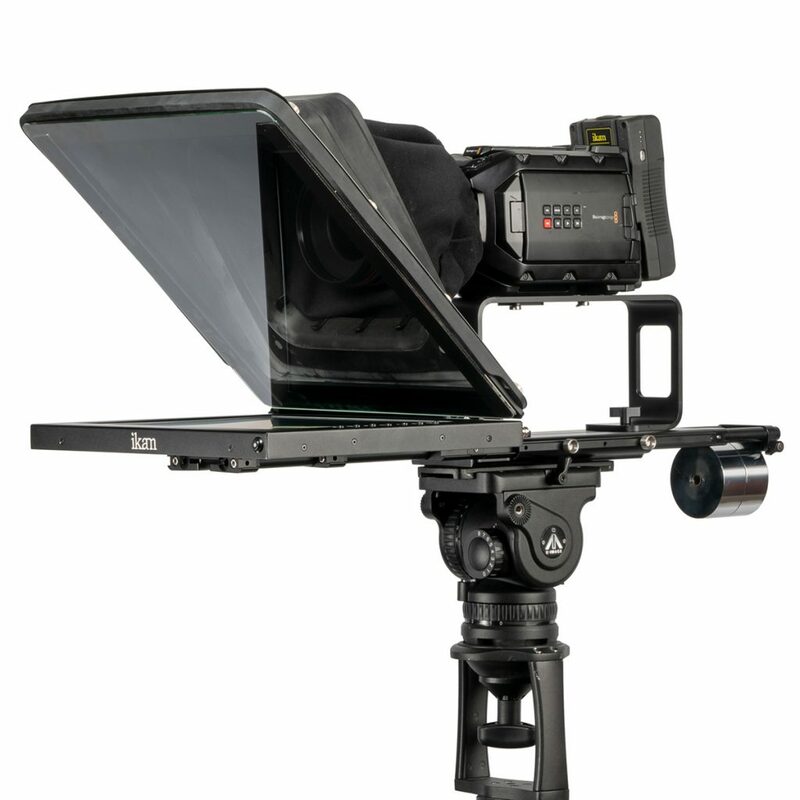 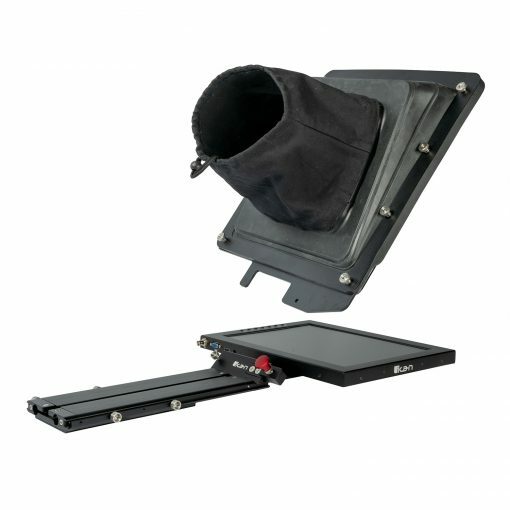 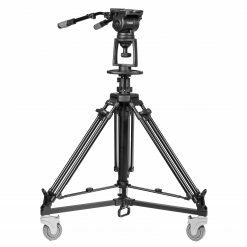 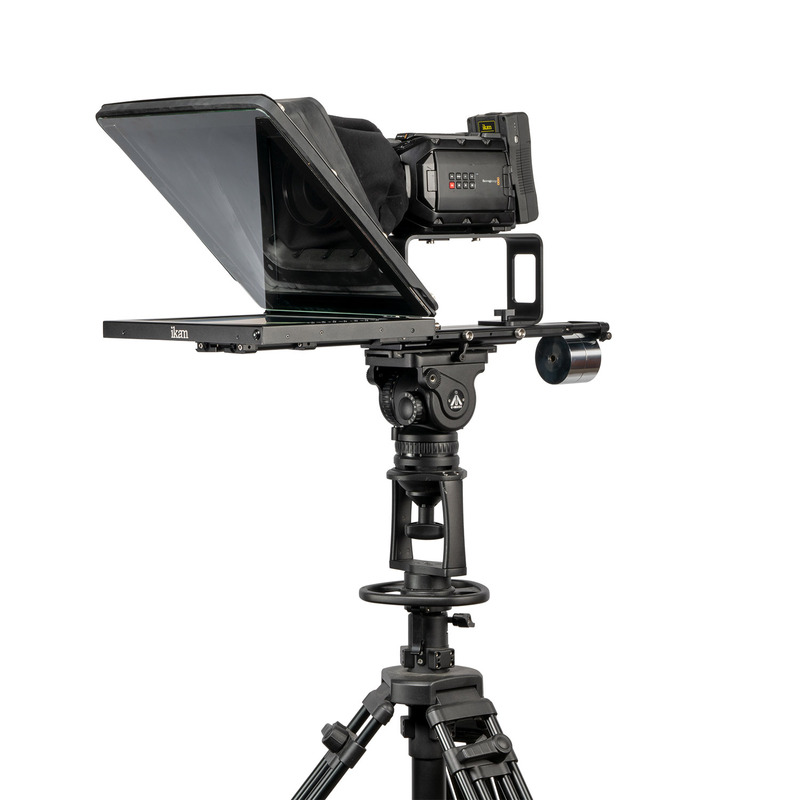 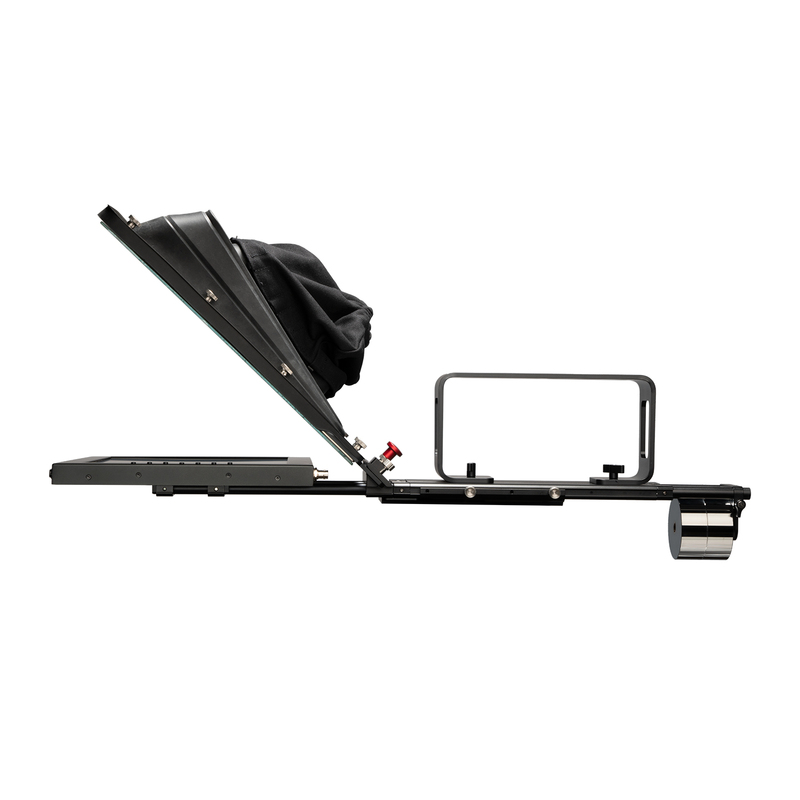 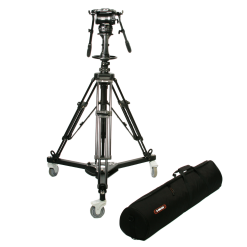 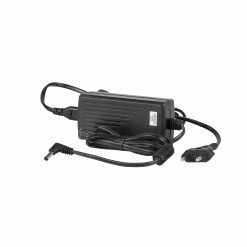 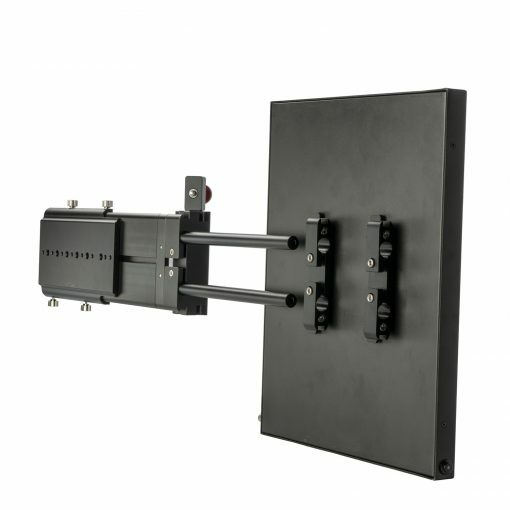 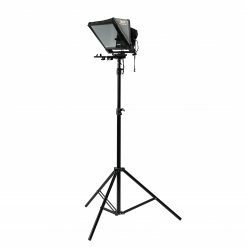 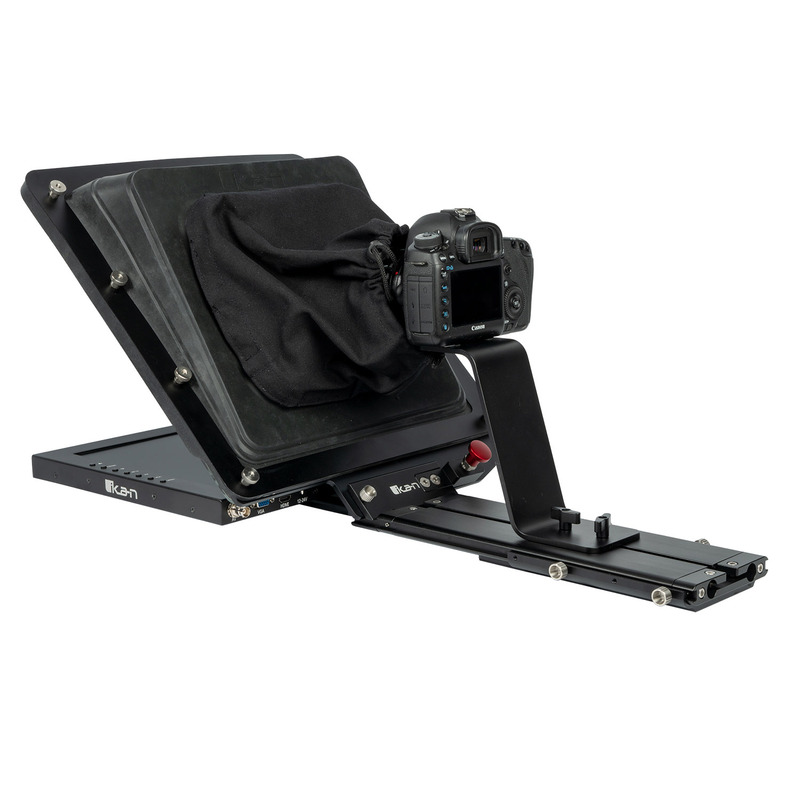 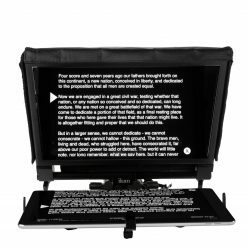 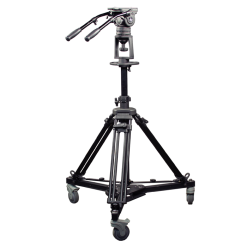 The lightweight aluminum teleprompter has multiple 3/8-16″ and 1/4-20″ for mounting to a pedestal. 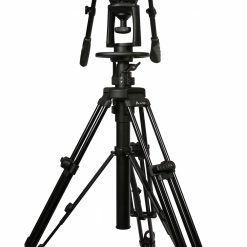 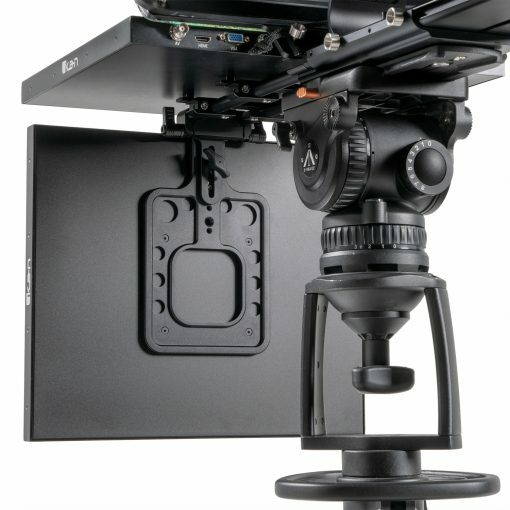 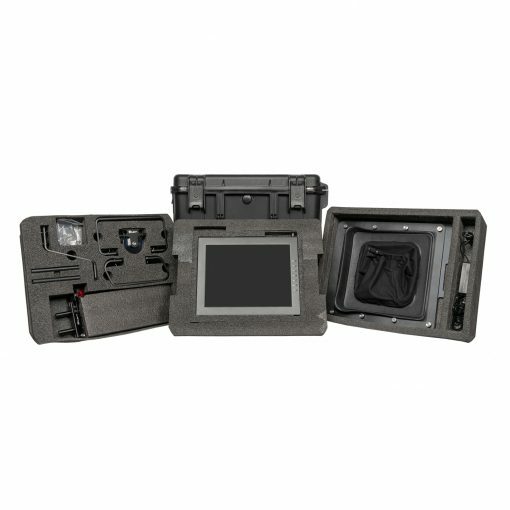 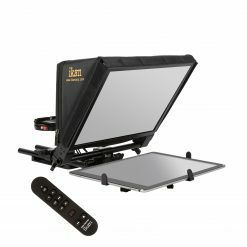 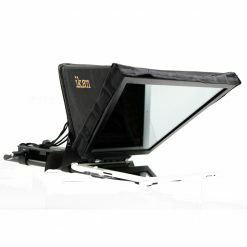 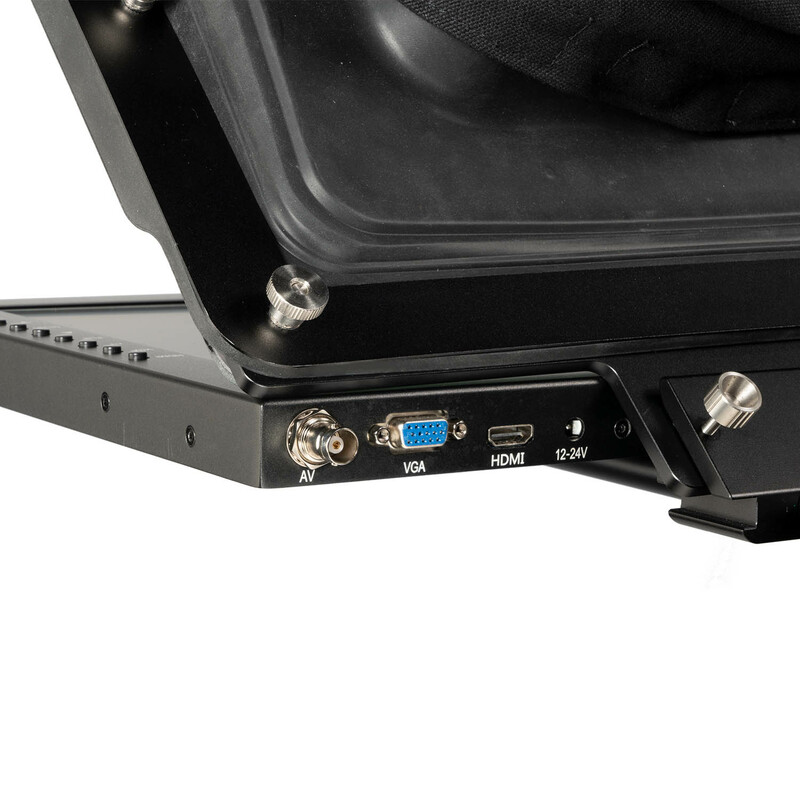 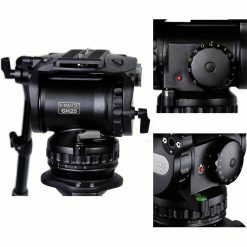 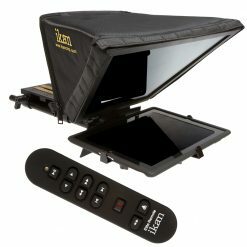 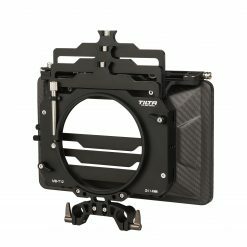 The 15″ talent monitor allows the talent to easily check their look and framing without moving or looking away from the lens.